AR Murugadoss' SPYder, which stars Mahesh Babu and Rakul Preet Singh in lead roles and SJ Surya as the antagonist, had an impeccable opening both in India and overseas. 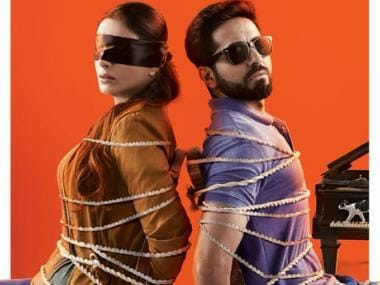 The film is being praised by critics for being high on the entertainment quotient while dishing out some cutting edge action sequences. Babu's performance as an Intelligence Bureau officer is being hailed as one of his best ever. According to the film's official Twitter handle, the spy film raked in a humongous Rs 51 crore worldwide on the first day of its release. 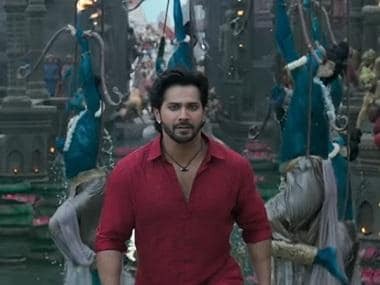 Despite releasing in the middle of the week, the film received an overwhelming response in the USA, bagging the third largest opening by an Indian film ever. It crossed the $1 million mark on its opening day itself, reinforcing its unblemished international appeal. As on 28 September, its USA collections stood at Rs 7.45 crore, as per trade analyst Taran Adarsh. Back home, the film seems to have performed better in the Tamil region of the country than Telugu. To this, the director tells DNA that the Andhra region looks at its star, Mahesh Babu, in a reverential light. However, in SPYder, he does not play the quintessential 'hero', which is why the audience is taking its own time to accept a different side of the actor. As per trade analyst Ramesh Bala, the film crossed the Rs 1 crore mark at the Chennai box office in just two days. Also read - Spyder to be remade in Hindi: Will this be Mahesh Babu's long awaited Bollywood debut?